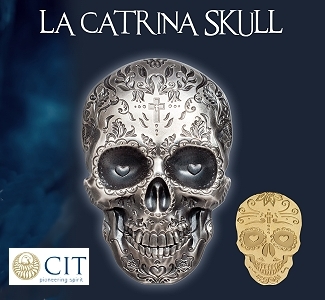 By Louis Golino for CoinWeek….. In 1999 the U.S. Mint launched the 50 State Quarters Program – the first modern circulating coin program with a new design on each coin that ran for an extended period until 2009. The series saw the issuance of 56 quarters – one for each state and U.S. territory plus the District of Columbia issued at the rate of five per year – in the order in which they either ratified the U.S. Constitution or were admitted into the Union. The program was the brainchild of Rep. Michael Castle (R- DE), the legislator who shaped more coinage legislation than anyone else in the past two decades and introduced the program’s enabling legislation that was enacted in December 1997. But it was also an outgrowth of Treasury department officials dropping their longstanding opposition to issuing non-circulating legal tender commemorative coins in the early 1980s, according to The Coin World Almanac (Amos Press, 2011). 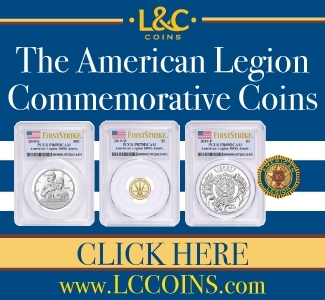 That paved the way for the modern commemorative series that started in 1982 and eventually for circulating commemorative coins like the state quarters, which Treasury officials were reluctant to approve until there was a congressional mandate for them. The series was also inspired by the Royal Canadian Mint’s 1992 quarter dollar series to mark the 125th Anniversary of the Confederation of Canada with one coin per month for each province of that country. Numismatic leaders in the U.S. began promoting the issuance of NCLT coins sold at face value as an alternative to commemorative coins sold at a substantial premium after seeing the success of the RCM program. The state quarter program was arguably the most successful circulating coin program in U.S. history — for the Mint and for the coin hobby — by creating billions of dollars of seigniorage for the Mint and bringing in so many new collectors. “This groundbreaking initiative has been the most successful coin program in the nation’s history,” said United States Mint Director Ed Moy in 2008, who also noted how the program had educated millions of Americans, including students, about the history and geography of each state. In fact, approximately half of all Americans, or 147 million people according to a 2005 Mint survey, were collecting state quarters to one degree or another. This figure has been frequently mentioned over the years as an indicator of the enormous impact of the program on numismatics, though it does not distinguish between casual and more serious collectors. The program, which Rep. Castle saw as a way to increase federal revenue without raising taxes, was an enormous financial success too, producing $6.3 billion in seigniorage and $470.1 million in numismatic sales. Because of the popularity of the coins and the fact that they were launched during a period when the U.S. economy was booming because of the dot-com revolution, requiring more coins for circulation, mintages of quarters were ramped up greatly for the program. During the ten years of the 50-state program, the Mint struck a total of 34.8 billion quarters, shipping 19.4 billion more quarters to the Federal Reserve Bank than it did during the previous decade. In 2007 the program was extended to include the five territories and DC. By the final year, 2009, mintages had dropped significantly (from an average of about 700 million per coin for the original series to a low of 35.2 million for the 2009-P Northern Marianna Islands coin partly because the U.S. economic crisis reduced demand for circulating coinage and because by then collector demand for the coins had decreased considerably. The success of the state quarter program also laid the groundwork for other coin programs issued since it ended. It led Mint officials to consider redesigning other circulating coins, resulting in the redesign of the Jefferson nickel and Lincoln cent. It also led Rep. Michael Castle (R- DE) to propose in 2005 another circulating coin series that would depict every deceased U.S. president on a circulating dollar from 2007 to 2016 as well as the expansion of the Sacagawea dollar program as a circulating commemorative in 2009 with changing reverse designs, redubbed the Native American dollar. Finally, Rep. Castle on June 4, 2008, introduced legislation to create what he saw as a natural successor to the state quarter series – the America the Beautiful Quarters program. This program, still current, includes 56 different coin designs. It began in 2010 and will end in 2021. And this year yet another 56-coin program, the American Innovation dollar program, was enacted, but this time as a non-circulating series that will run 14 years. None of this would have happened without the state quarter program. And the enormous expansion of the modern coin segment of the hobby and market of the past two decades was also largely facilitated by the broadening of the collector base through the quarter series. Looking back, the state quarter series played an important role in reshaping American numismatics by reinvigorating interest in collecting coins from circulation, which in many cases led those who did so to collect other coins as well. In addition, while many of the designs of the state quarters have been described as lacking in artistic merit, the series was a success because collectors were so tired of seeing dead presidents in their change, and the public embraced the new designs. Critics have said many of the designs were too simple or lacked dimensionality, but defenders would respond that they were intended as narrative art, not as miniature masterpieces, and that only so much detail is appropriate for a small canvas. Overall, the series undoubtedly helped reinvigorate modern U.S. coin design. There are some great designs too such as the Nevada quarter showing several mustang horses running, designed by former Mint sculptor-engraver Don Everhart, and others. Moreover, before the launch of the 50 State Quarters program many within the numismatic community were concerned that the NCLT commemorative program was headed towards the same fate as classic commemorative coins, which because of overproduction in the 1930s, were discontinued from 1954 until 1982. In particular, the 1996 Atlanta Summer Olympics coin program was “bloated and unsuccessful,” and that year Rep. Castle introduced legislation to limit the number of commemorative coin programs to two per year that also included a provision for a feasibility study for state quarters. All this led to a push by people such as Harvey Stack, David Ganz, then serving on the Citizens Coinage Advisory Committee, and former Mint Director Philip Diehl, for a new series of circulating commemorative state quarters. It is also true that Americans take great pride in their own state, and the program smartly tapped into that and more broadly in the interest in our national history shared by collectors and the public. But the program’s success also sowed the seeds of its own demise through overproduction and contributed to the fatigue today’s collectors have with long-running coin series — whether circulating or not. In addition, the fact that state quarter coins were more successful than the current ATB series reflects several factors from fatigue with extended programs to less need for coinage as electronic payment forms increased and reduced interest in collecting circulating coinage. But it was also related to the lack of public input in selecting the ATB quarter designs. 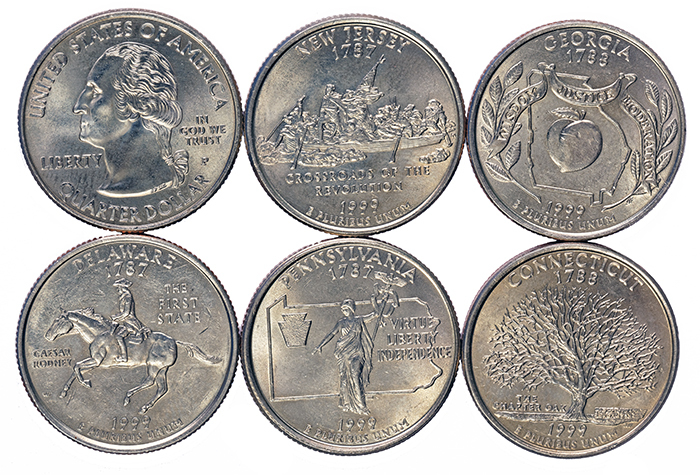 For the state quarters, 3.5 million Americans participated in the process of selecting designs (according to the Mint’s 2014 “50 State Quarters Report”). 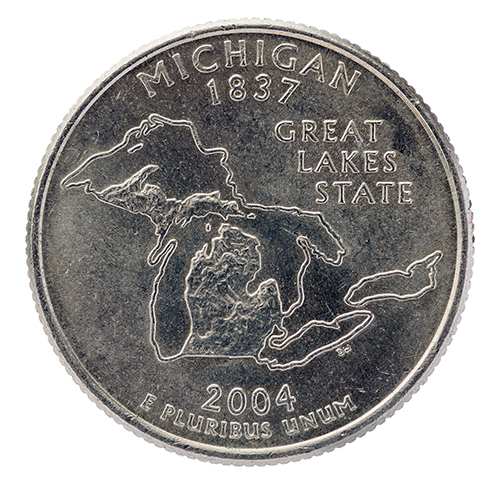 For example, coin dealer and numismatic writer Pat Heller encouraged young people in his state of Michigan to get involved in the process of developing designs for that state’s quarter when he served as a member of the Michigan State Quarter Design Commission. Then after design candidates were forwarded by each governor and developed at the Mint, they were reviewed by the Citizens Coinage Advisory Committee and Commission on Fine Arts, and the final choice was selected by the Secretary of the Treasury. In addition, the state quarters were easily found in circulation or at banks, while the presidential dollars and ATB coins were never as easily obtainable apart from perhaps the first couple issues because the Federal Reserve was not as effective at distributing them and fewer new coins were needed for commerce at that time with all the state quarters in circulation. Today clad state quarters are mostly worth only their face value, and few collectors seem to have much interest in them. The key reason for this situation is that so many people saved rolls and bags of them for years, thinking their investment would pay off eventually. Thus, the coins are readily available and command no premium apart from silver proofs, high-grade coins, and rolls and bags of the last six coins to some degree. 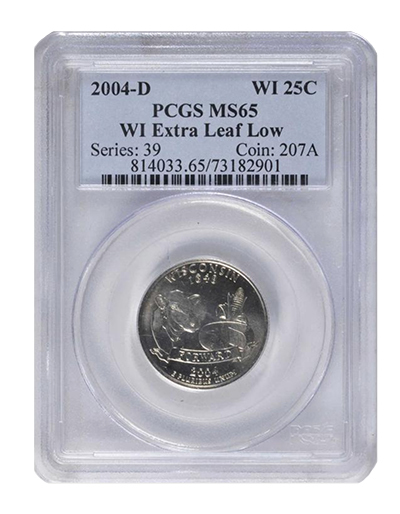 In addition, error varieties like the 2004-D Wisconsin quarter with extra and high leaves are also of value. The lack of demand for these coins today and the disappearance of premiums for most issues, especially given widespread hoarding of the coins, also likely discouraged some collectors from remaining active in the hobby. 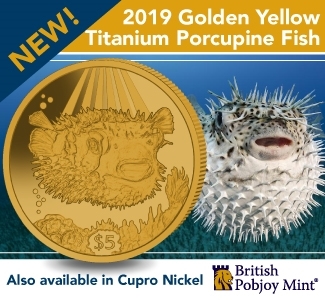 In addition, apart from changes in the economy that necessitated producing fewer circulating coins than during the state quarter program, in retrospect, it is apparent that collectors can only absorb so many new designs so quickly. 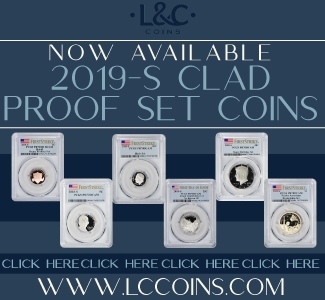 However, for the collector who purchased annual Mint and Proof sets, these various issues with new designs have provided some excitement to those offerings, which are an inexpensive way to obtain one of each coin issued every year. By the same token, even those collectors who do not seem to be enamored with the forthcoming innovation dollars are most likely still going to collect them by keeping their Mint and Proof sets updated. And that alone will generate considerable revenue for the Mint even with the decline in sales of those sets in recent years. With the benefit of hindsight, the state quarter dollar program is one that had both positive and negative impacts on the numismatic hobby. It was a great idea for its time that changed the numismatic landscape not only by bringing in lots of news collectors but also by paving the way for a modern revolution in coin design. 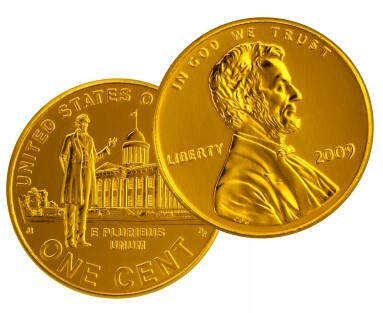 But the congressional, U.S. Mint, and Treasury officials who create the nation’s coinage do not seem to have learned over time that there are limits to how many series of changing designs collectors are willing to embrace — no matter the revenue that might derive from them. This is clear from declining interest in the ATB series and the poor reception of the forthcoming innovation series so far from both the collecting community and the members of the CCAC in a recent meeting. Collectors want coins with compelling artwork and engraving on a range of themes that do not continue for a decade or more. They also want to move away from state-based programs, which result in too many different coins. And they prefer circulating coin series they can obtain at face value rather than paying a premium for coins sold by the Mint. 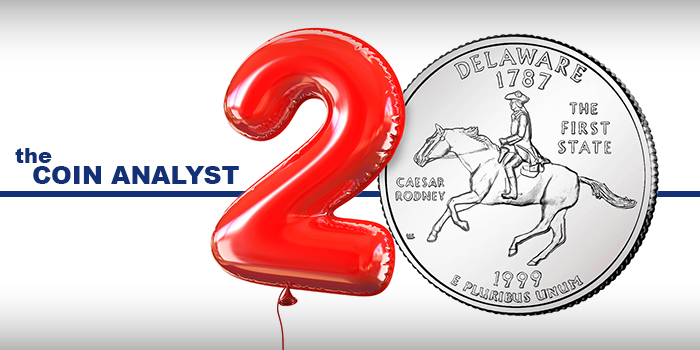 These are among the most important and lasting legacies of the ground-breaking state quarter dollar series. 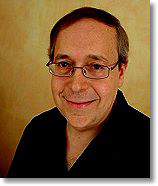 Louis Golino is an award-winning numismatic journalist and writer specializing primarily in modern U.S. and world coins. His work has appeared in CoinWeek since 2011. 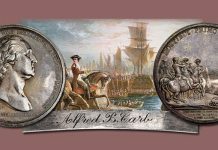 He also currently writes regular features for Coin World, The Numismatist, and CoinUpdate.com and has been published in Numismatic News and COINage, among other coin publications. He has also been widely published on international political, military, and economic issues. Great in-depth article , nice job I say to Louis Golino .